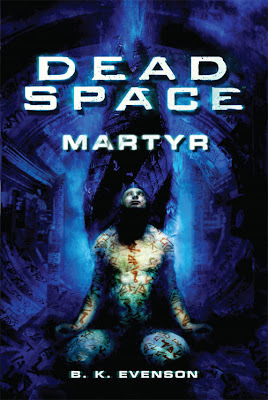 In a moment of not being particularly inspired at the book shop I ended up buying Dead Space Martyr, knowing nothing about it other than it is set in the Dead Space Universe. We really liked Dead Space, something set it apart from the overflowing bundle of sci-fi future space shooters. It stuck with us in a way that other games in the same pool haven't. See, we've played Halo and Gears of War. Worse even we've read every single Halo novel and watched the anime compilation Halo: Legends. Yet if you were to ask us what happens in Halo. It's a total blank. The whole SPARTAN programme we remember and then there was a Halo? And some Zombies? And the Pillar of Autumn. That was all Halo, Halo 2? No idea. You could duel wield. Halo 3? The theatre mode was amazing. Oddly we remember more about Halo:Reach even though it's probably the worst of the bunch. Gears? Well there was emergence day and then a giant worm. When Epic ran their poll to determine whether or not the third Carmine brother would survive in Gears 3, we had to look up who the Carmine brothers were and check if/how the other two had died. There may be something wrong with us, yet we remember the entire plot of Asimov's Foundation series. It might have something to do with the fact that we only have a tiny amount of time to ever play through games these days and so rush through. But it still doesn't explain not being able to recall a single detail from all 143 Halo books. Maybe we have taste and don't want to commit schlocky space marine stories to our long term memory. Dead Space, though. That's a whole different story. We're still to play Dead Space 2 but loved Dead Space, Dead Space Extraction and the anime Dead Space Downfall. Cross media when done right sets all our neurones firing. Something about the setting, USG Ishimura is a powerful place and the plot with planet cracking, the Marker, Unitology and the descent into madness worked together well to lead us to think fondly of the series. So with this in mind we were keen to see what Dead Space Martyr had to add to the Dead Space chronicles. The answer is not very much. 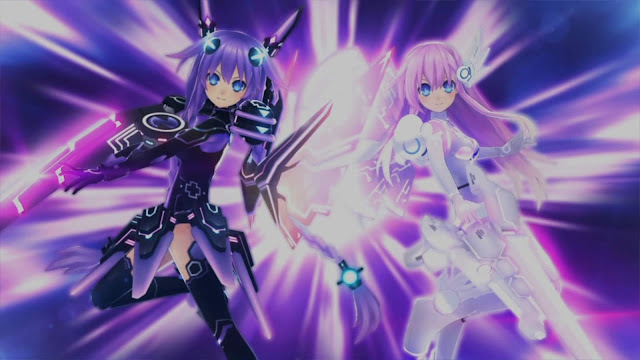 Like other poor prequel works it suffers from having to link up with the story that succeeds it and ends up replicating it even though there's a lot of material to draw from the original Dead Space so there's a nice continuum between the book and game. Characters and events that are mentioned in the games happen in the book. The problem is that the book features the best of Dead Space. Familiar elements come to play in the same order that they do in Extraction and the Downfall game and comic. A Marker is discovered, people start having headaches and committing suicide it all plays out as you are already familiar with except instead of being in space it's set under the water in Mexico. The only reason it might be worth sticking with is to find out a bit more about Michael Altman who is the founder of the Church of Unitology but the twists and turns are tired ones. There's a shady organisation that is every shady organisation you can think of and Altman is a very typical hero type. Unfortunately (or fortunately depending on your viewpoint), the book doesn't expound upon things which are left open by the games in particular, the origin of the Marker remains mysterious and stays that way. 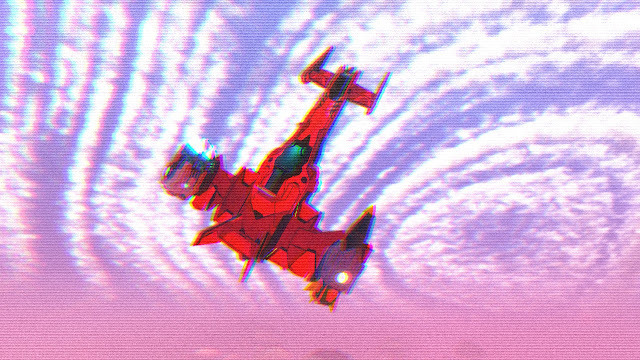 I dunno, I was sort of expecting more (from a video game novelisation ha ha ha!) but it just goes through the paces, ticking the right boxes and filling out some of the information about a minor character in the series. 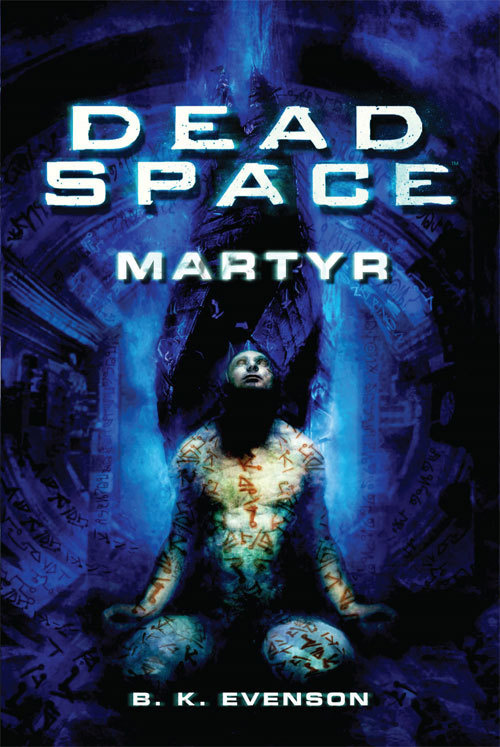 Also and weirdly a lot of the characters in Martyr have the same name as characters from Dead Space despite a three hundred year gap in the timeline this seems a bit unnecessary, including one Hideki Ishimura, who it is proposed (by the Dead Space fans) the USG Ishimura is named after. Odd.